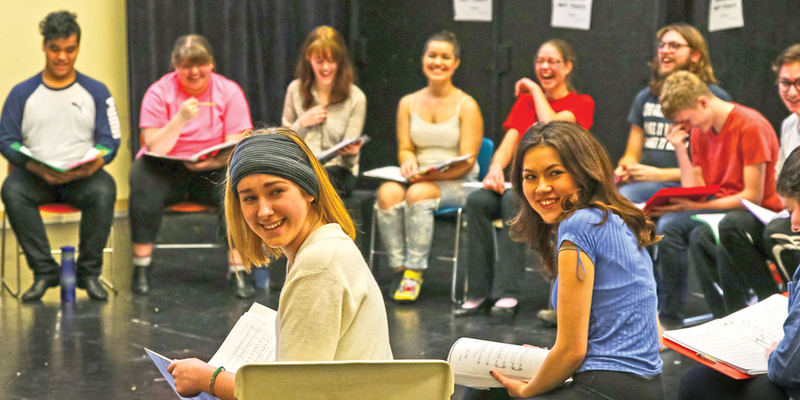 Acting classes, live theatre, friendships, and much more make this a fabulous opportunity for creative teens. The ultimate initiation into the world of live theatre! This action-packed course will equip you to tackle challenging roles through acting exercises, vocal training, improvisation, and scenework. An open class at the end of every term will leave you feeling confident and ready to take centre stage! In theatre, most actors are expected to do their own makeup. Would you know what to do? This hands–on workshop covers the application of basic stage makeup, as well as design techniques for aging, trauma, and zombification. Taught by MTYP’s own Theresa Thomson, whose makeup artist credits include the Manitoba Opera and Creative Partner in Post Mortem Productions. Students who complete the course may keep a basic makeup kit of some of the professional product used in class. Grab your script, get ready to hit your marks, and learn the techniques that television and film actors use to deliver great performances. Work on scenes from from TV and movies, and develop depth, subtlety and power in your acting. Film projects will be posted on MTYP’s Vimeo account so you can share them with your friends and watch them over and over! If you’ve studied Actor & Camera and you want more, Reel Action is the course for you! Learn the tools of the trade that master film makers use to create cinematic magic. From concept, script, and storyboard, to directing, acting, and editing, you’ll create movies from concept to public screening with other creative teens just like you. 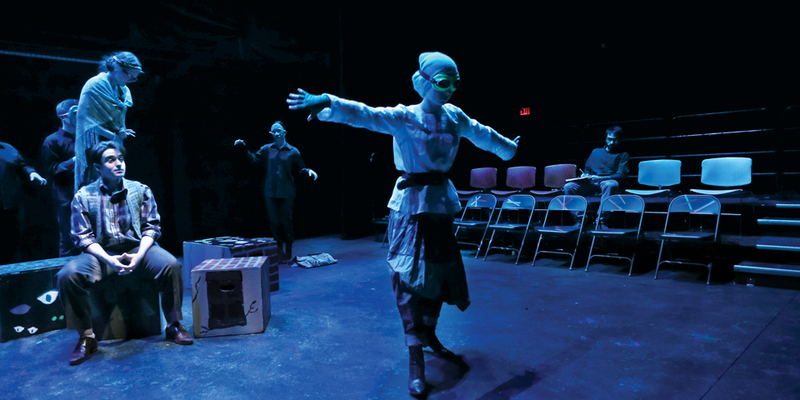 Experience the thrill and freedom of creating theatre without a script. Learn how to quickly develop characters and take scenes to their comic potential. This lively and entertaining class is a great way to experience the creative teamwork that makes theatre happen. No experience is necessary: just an active imagination and a sense of adventure. Scenework demands a believable emotional connection between you and your scene partner, but in a monologue, you must find the emotional truth within yourself. Finding that inner truth at an audition can win you the part. In this workshop you’ll have a chance to excel at acting with a partner while building a repertoire of effective monologues to use at auditions. Learn the essentials of dance and choreography as you work on production numbers from Broadway’s best musicals! Guaranteed to make a musical-lover out of you, this course is so much fun you won’t want to go home at the end of class. 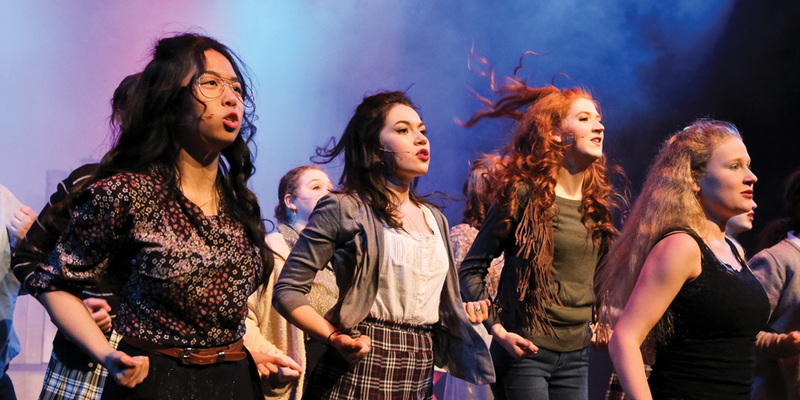 The Fall Session class will perform in the Musical Theatre Gala Recital on March 7, 8 and 9, 2019 on the MTYP Mainstage. Are you ready to learn how to direct your own show? This course covers everything from play selection to holding auditions, developing design concepts, and especially working with actors. You’ll act in one another’s scenes for in-class directing exercises, while for larger projects, you’ll hold auditions for other actors to be in your plays. 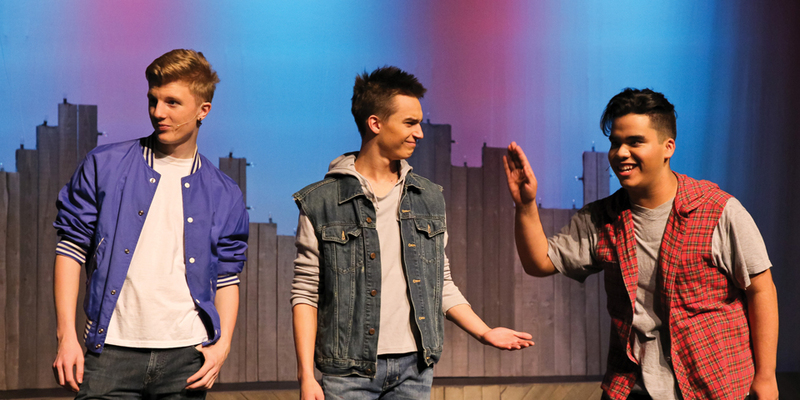 Final dress rehearsal and showcase Saturday, March 16 and Sunday, March 17.